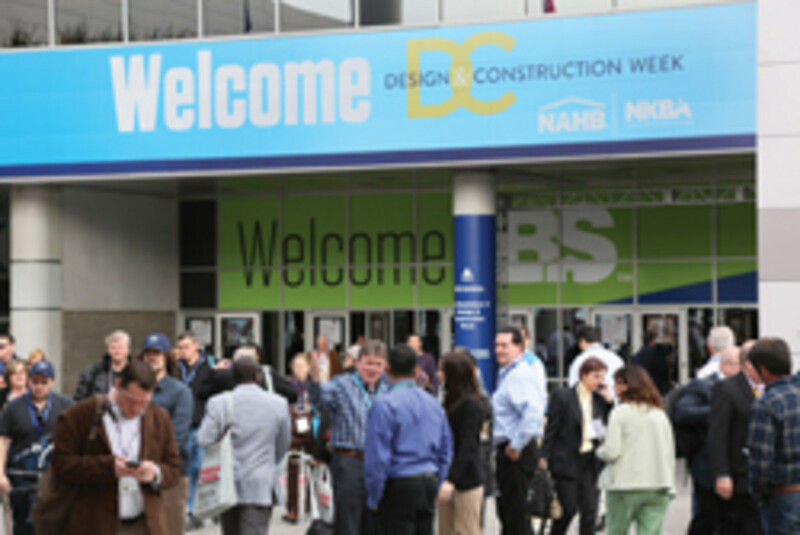 The decision to hold the International Builders Show with the Kitchen & Bath Industry Show worked well, according to organizers. 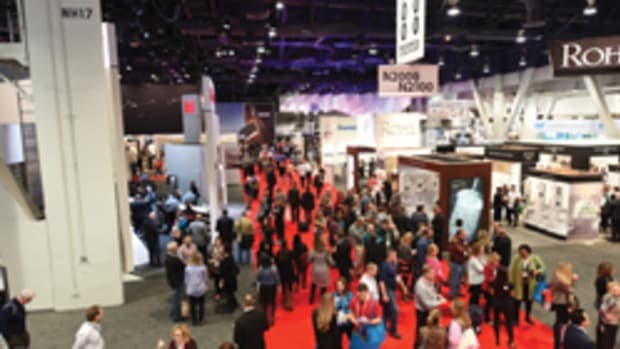 Both of the sponsoring groups — the National Association of Home Builders and National Kitchen and Bath Association — reported increased turnout for their annual trade shows. 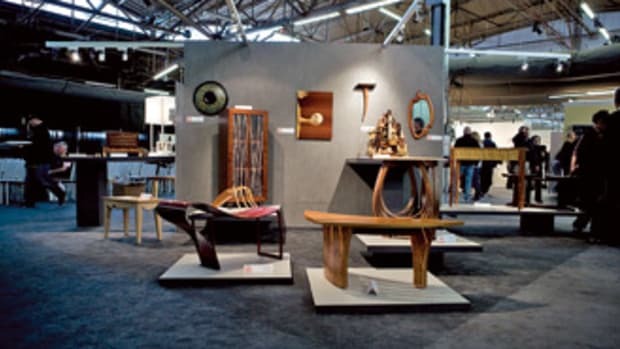 “Our attendance on the buyer side increased by about 20 percent from last year’s show. We are estimating close to 80,000 attendees overall and that’s a big growth for our show,” International Builders Show vice president of marketing Meg Meyer says. 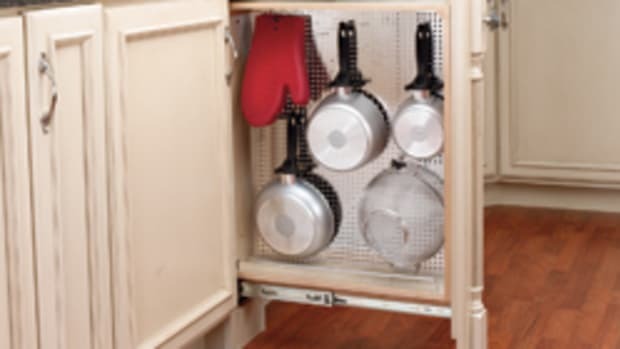 The Kitchen & Bath Industry Show had a 145 percent increase with more than 31,000 visitors. Meyer also observed an industry bouncing back. “It was incredible, I’ve been going for 30 years and it felt like the old days. There was a great buzz and everybody was feeling very positive,” she says. “I even had someone say there were too many people in the aisles,” adds Frank Thompson with Sweetwater Builders in Cranberry Township, Pa. Combined or one-pass attendance for both shows eclipsed 82,000 attendees. Both events covered 650,000 sq. ft. at the Las Vegas Convention Center, marketed as part of Design & Construction Week, which also included the International Window Coverings Expo. 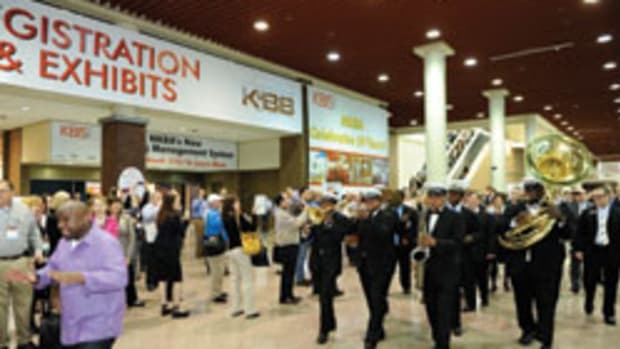 KBIS had 500 exhibitors, including 135 first-timers. “This year’s show saw more top brands, more new products and more innovation,” says Brian Pagel of Emerald Expositions, the show’s producer. 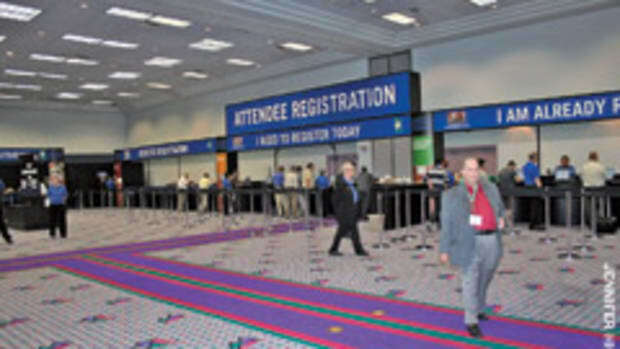 The shows will meet again next year, Jan. 20-22, in Las Vegas.